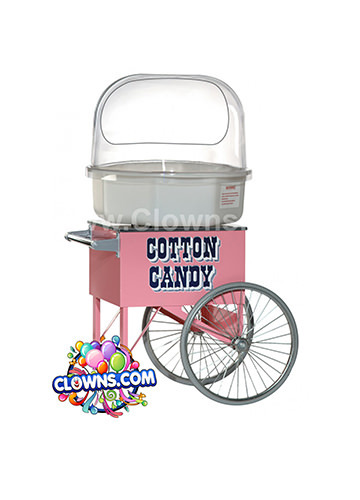 Clowns.com offers a wide selection of inflatable bounce houses that will fit with any theme. 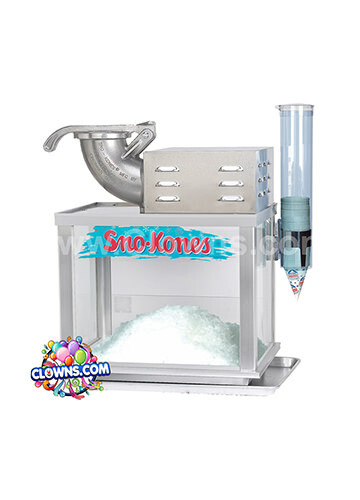 For a child who loves Hello Kitty, choose a Hello Kitty bounce house rentals for New York from Clowns.com. 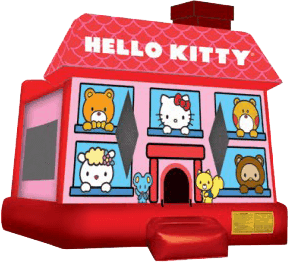 The front of the Hello Kitty bouncer has friendly characters peeking through the windows of a bright red house. Their inviting faces welcome the children inside the house to play, jump, and explore. 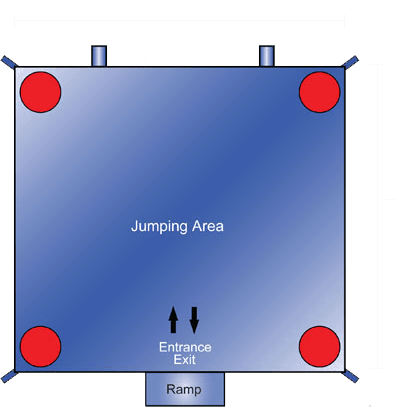 The Hello Kitty bounce house even has a slide for added fun. 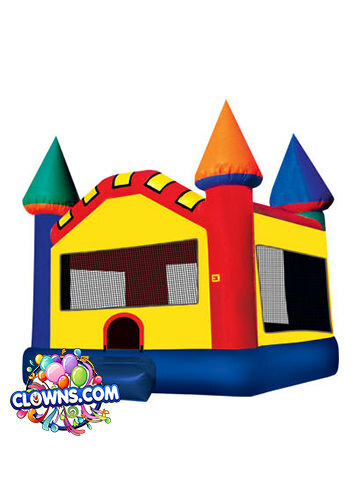 Children will jump for joy and slide around in this fun bounce house for hours. They can be carefully supervised through mesh windows on the bounce house. 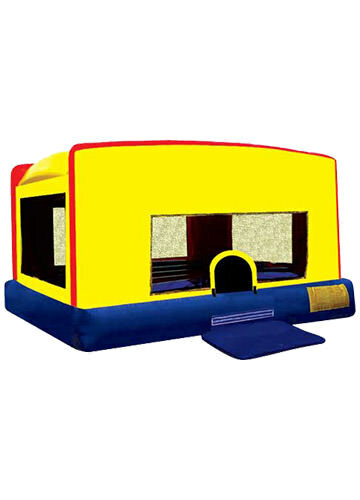 Each bounce house is made from lite n strong™ vinyl material which is durable and fire-resistant. Select a Hello Kitty party jumper for NY in your neighborhood or city. 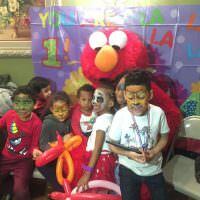 Clowns.com provides fantastic kids entertainment and bounce house rentals for Brooklyn, Manhattan, Bronx, Queens, Westchester, Long Island, and Staten Island. 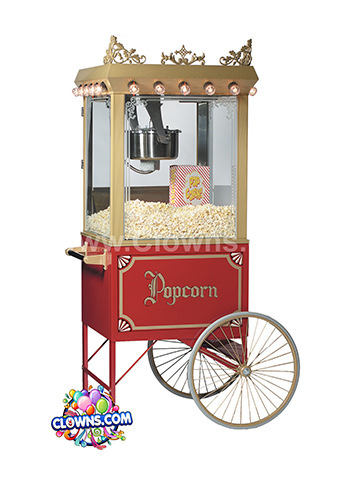 Throwing a kids party has never been easier or more fun than with Clowns.com. 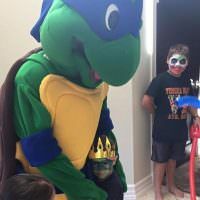 Choose from a range of packages like themed packages, princess packages, pirate packages, and more. 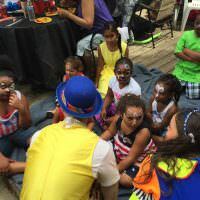 Classic, non-scary clowns and magicians are also available for face painting and a magic show with a live rabbit. 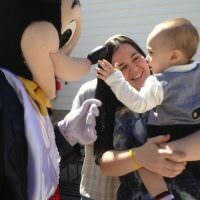 Throw a birthday party your child will never forget with a Hello Kitty bounce house. 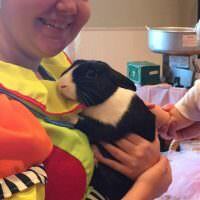 Fun-packed activities for all the kids to get involved and enjoy. Blueberry & Pink Vanilla Flavors. Limbo, Freeze Dancing, Parachute, Hot Potato, Cha Cha Slide, Tug of War and much more!